The thought of visiting with a doctor in real-time via video would have seemed out of this world only a few years ago. But today, telemedicine has become an increasingly popular means of giving and receiving care. 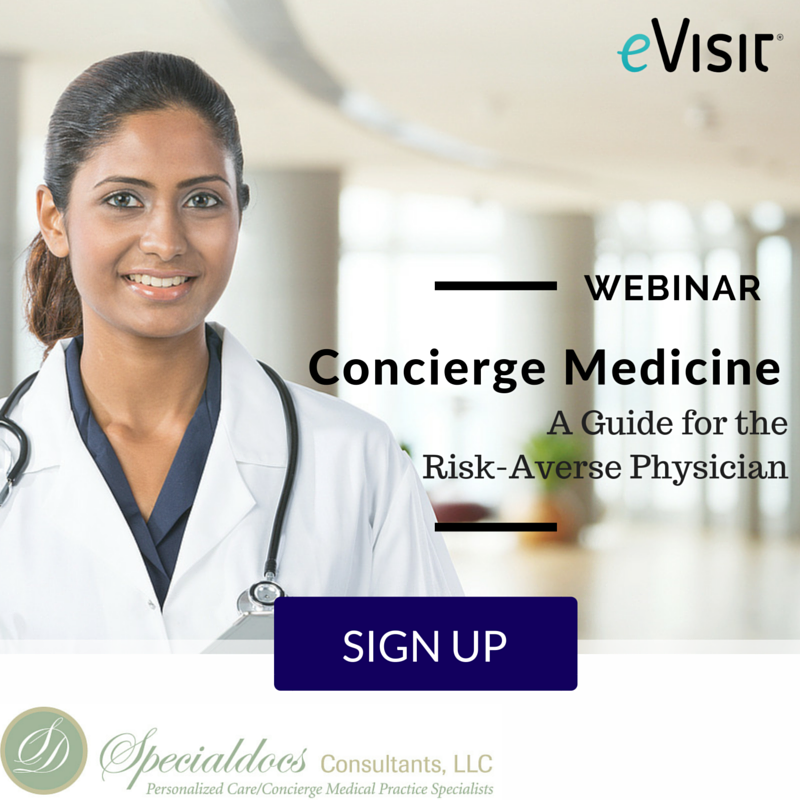 Remote visits are popular with providers because they can increase practice revenue, introduce more flexibility, and meet growing patient demand. Many patients prefer telemedicine visits, too. A recent study found that of those who have experienced real-time communication with a mobile app, 80% prefer this method to a traditional in-office encounter. 1) The future is now. Research by Deloitte shows that millennials are about 20% more likely to use telemedicine than other age groups. A survey from Salesforce cited that 60 percent of millennials support the use of telehealth to eliminate in-person health visits, and 71 percent said they’d like to see their providers use an app to book appointments, share health data, and manage preventive care. 2) If your doctor or healthcare facility isn’t offering telemedicine as an option, then you are in the minority, and they are missing out on a huge opportunity. About 90% already offer or are planning to offer telemedicine services. Only 13% report that telemedicine is not a priority. 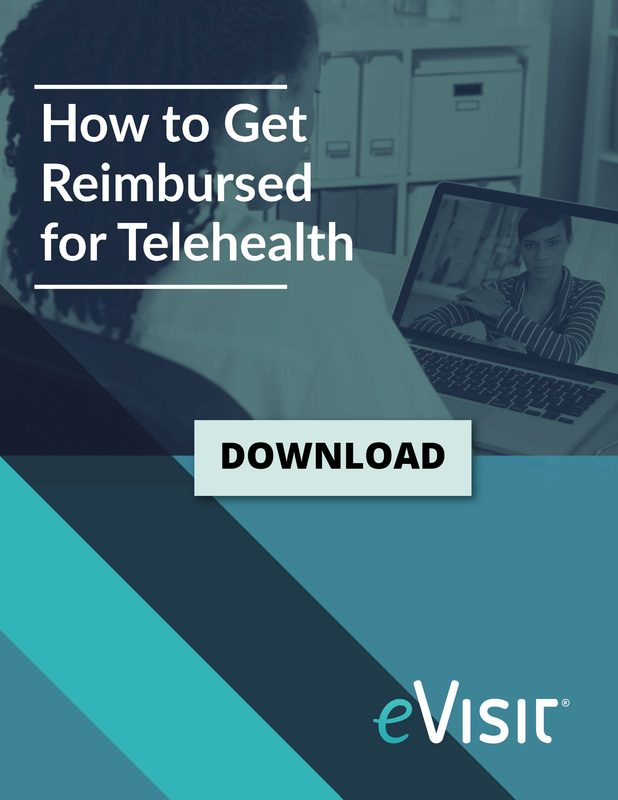 3) Employers see telehealth as a way to bring down costs and increase employee well-being. A 2017 survey from the National Business Group on Health says telehealth offerings by employers are becoming nearly universal: in 2018, 96 percent of employers plan to offer telemedicine services to employees, up from 90 percent in 2017. 4) You might assume that the U.S. leads when it comes to emerging technologies. Not so, according to a report by the World Health Organization. 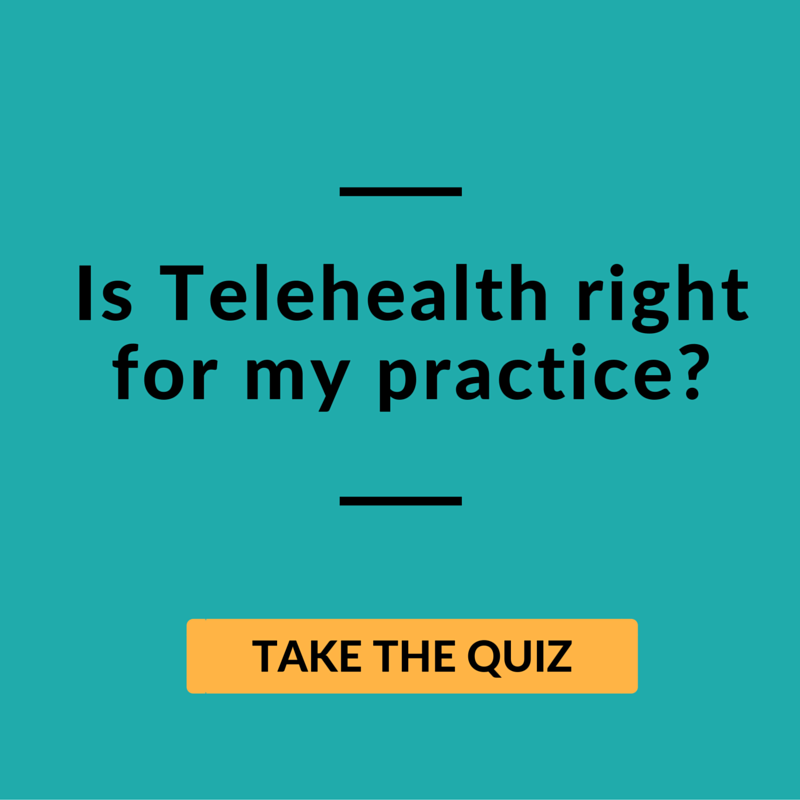 Adoption of telehealth is highest in South-East Asia, especially in the areas of telepsychiatry, teledermatology, and teleradiation. 5) Think adoption of telemedicine is highest in tech-pioneering states like California? No. Among the most advanced states in providing telehealth is Alaska — and it only makes sense. Only half the population lives in Anchorage with ready access to healthcare and specialists. The other half live in more than 200 villages accessible only by boat or bush plane. Outside of Anchorage, there’s a dire shortage of physicians and long distances to reach medical specialists. Telemedicine is helping Alaska overcome many of these challenges in rural healthcare delivery. 6) If you think telemedicine is out of this world, it is. NASA pioneered the technology through its work in telemetry, remote communications, and the life sciences. Telemedicine helped the agency monitor the health of astronauts in space and ensure that they were safe during their voyages and upon return to Earth. Telemedicine has since become more affordable, and therefore widely available to all earthlings. So, here are a few surprises. 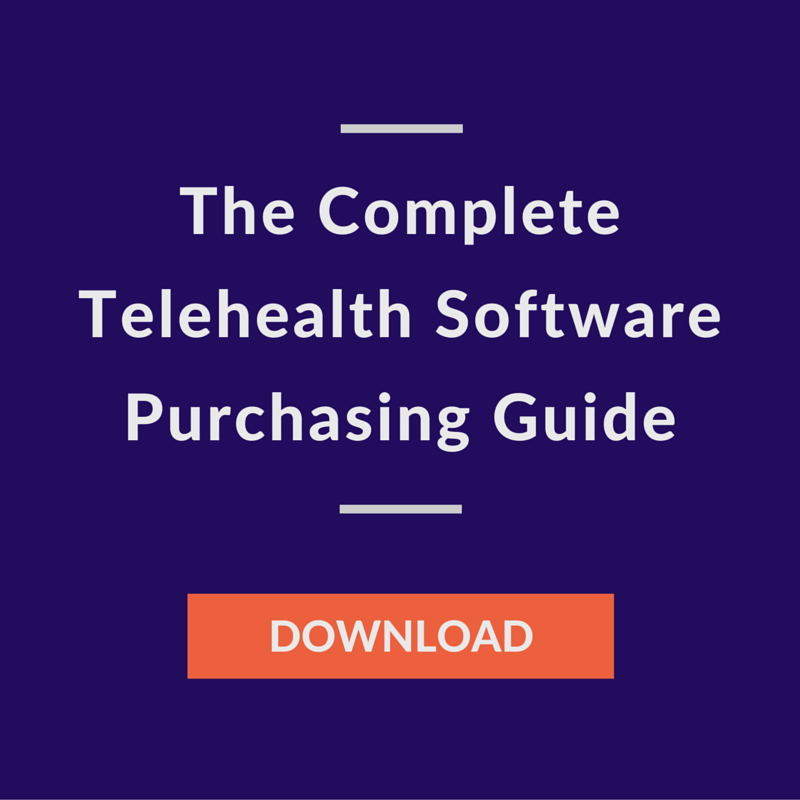 What’s not surprising: telehealth is poised to continue to make tremendous strides into healthcare and make it more affordable, convenient, and profitable. Healthcare providers can avoid burnout and broaden their geographical reach, and patients can obtain superb care in the privacy of their own homes.